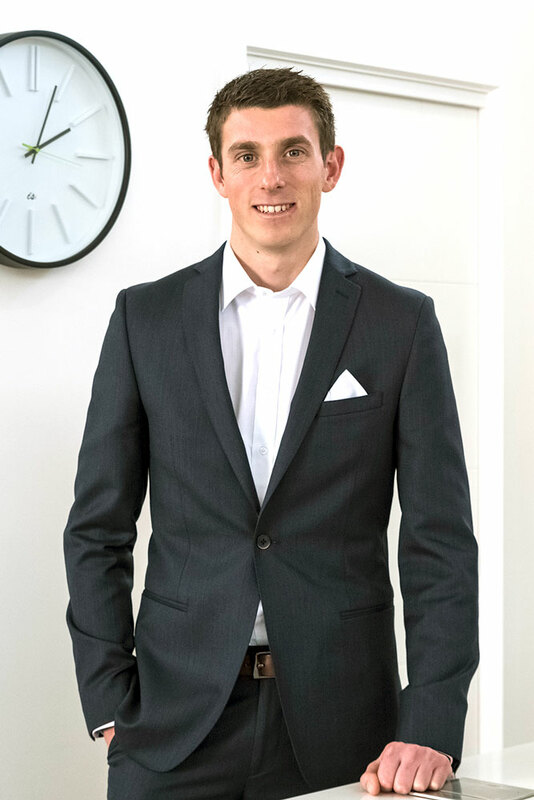 Self motivated and enthusiastic, Hamish is committed to achieving excellence with industry best practice, always putting his clients and customers needs first and providing trusted and reliable service. With a ‘can do’ attitude and positive outlook, he is constantly enhancing his knowledge within the industry with a calm and methodical approach. You can be rest assured that when dealing with Hamish, your priority is always his priority!